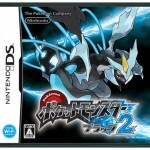 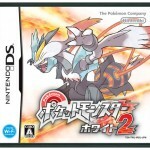 Today the Pokemon Company has shared the Japanese box art of the upcoming Nintendo DS RPGs Pokemon Black and White 2. 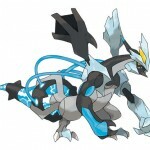 The art feature Black Kyurem and White Kyurem, the first confirmed Pokemon for the game. 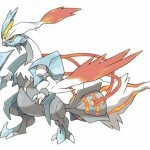 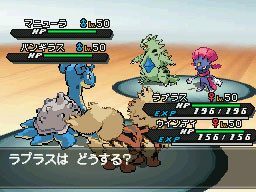 Additionally, we’ve two pieces of art of both forms of Kyurem in a powered-up state called overdrive mode. 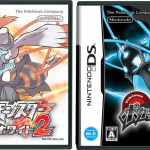 They look pretty cool, even if they do kind of seem like the artist just PhotoShopped the original images. 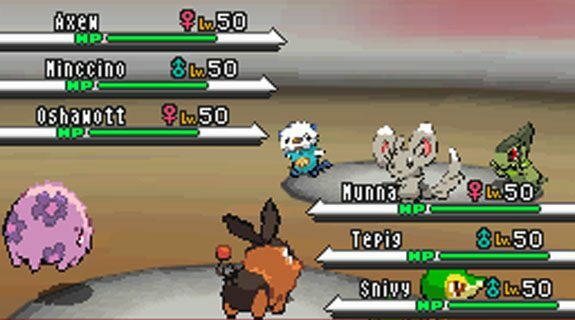 Hit the break to judge them for yourself. 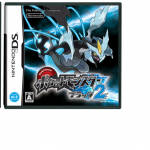 Pokemon Black and White 2 will hit the DS this Fall.